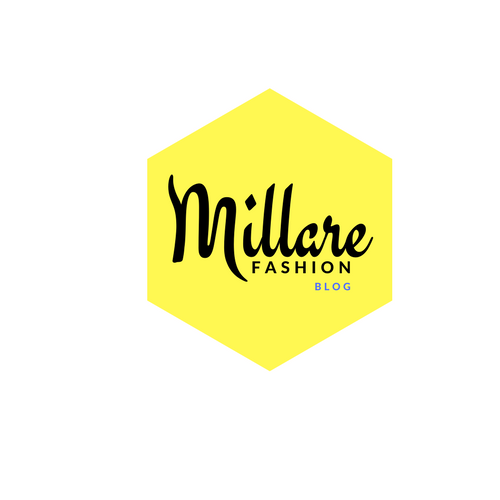 MILLARE Fashion: Calling Fashion Creatives, MTN Lagos Fashion and Design Week Awards is BACK, and you can win up to 4 Million Naira! 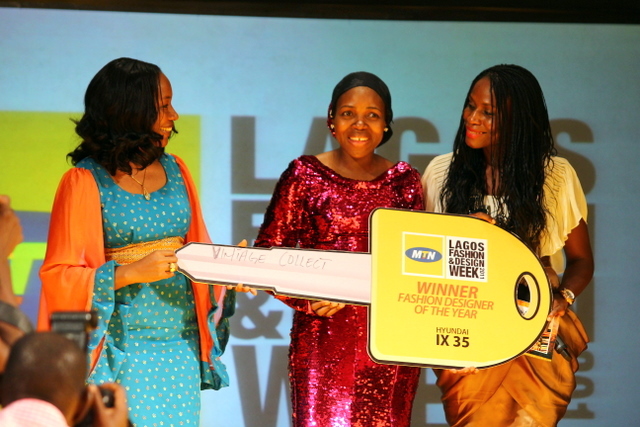 Calling Fashion Creatives, MTN Lagos Fashion and Design Week Awards is BACK, and you can win up to 4 Million Naira! 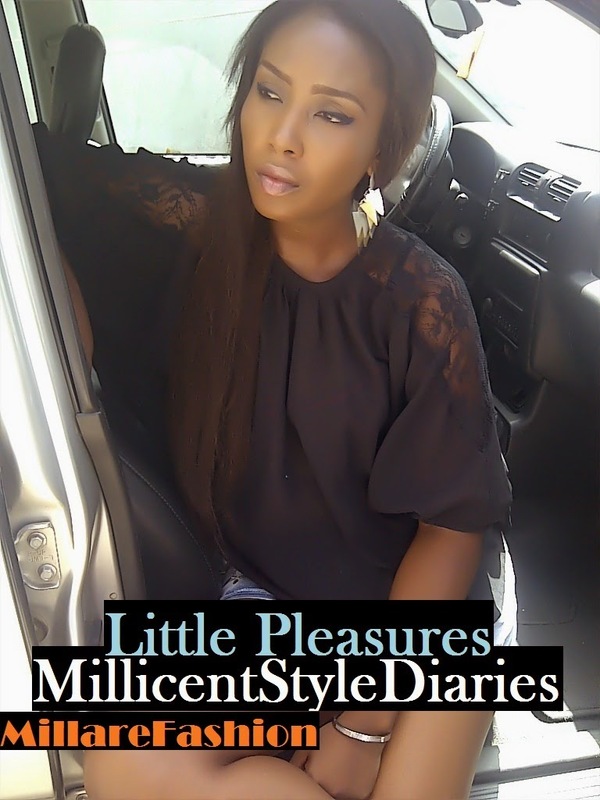 Nigerian fashion has metamorphosed from being merely cultural to a way of life. A whole new generation of fashion designers, fashion creatives and fashion taste makers have made it desirable to be seen wearing clothes made by Nigerian designers. This influence has gradually spread and is being represented on runways around the world. Last year, MTN Lagos Fashion and Design Week debuted as a premiere fashion event, which brought together media, the industry, buyers and consumers to view the current collections of designers in the fashion capital of Lagos, Nigeria. 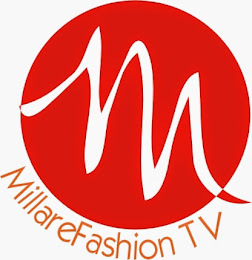 The platform which cut across geographic and culture barriers started with a tour of Nigeria’s top cities; Lagos, Port Harcourt, and Abuja scouting for the Nations most talented Fashion Creatives to compete at The Lagos Fashion and Design Week Awards. This years stakes have been raised! With Cash Prizes from 2 Million to 4 Million Naira to be won from MTN, Master Classes facilitated by British Council and prizes from RIM Blackberry, MTN LFDW’s Official Technical Partner. The Lagos Fashion and Design Week Award aims to promote the development, growth and promotion of creatives in the industry by nurturing, fine tuning and harnessing their skills as well as providing them with a solid platform for achieving their goals. Last year’s MTN LFDW Awards had 3 categories, The MTN British Council Young Designer of the Year, won by Binta Shuaibu who went home with a car, Master Classes facilitated by British Council and a 3month presence at Le Petit Marche’s monthly pop up store. MTN British Council Young Creative Entrepreneur Ayotomi Rotimi went home with A Million Naira and a Tour of the United Kingdom’s Fashion Capital during London Fashion Week by British Council and a MTN Young Model of the Year Award won by Jenevieve Aken. 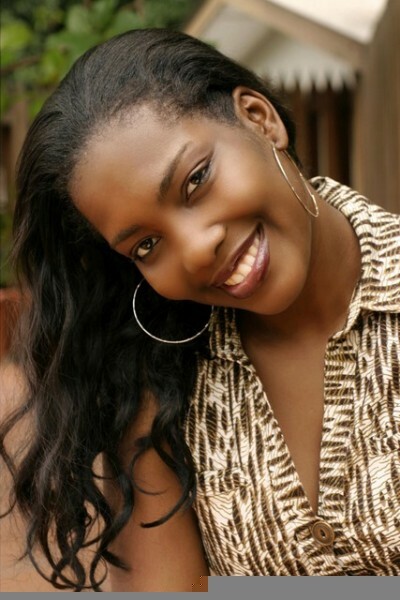 Young Model of the Year Award won by Jenevieve Aken. 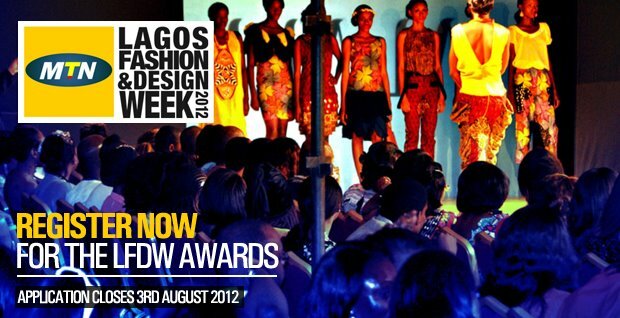 MTN Lagos Fashion and Design Week (LFDW) which is scheduled to take place from the 24th -27th of October 2012, is calling out to all Young designers and Creative Entreprenuers willing to participate in the awards categories. prize of N4,000,000, business mentoring and capacity building working workshops. cash prize of N2,000,000 and a tour of the London Fashion week. One of the primary aims of LFDW is the development of the Creative sector, and we believe providing adequate support and encouragement is a step in the right direction. Application forms are available for download on the official website www.lagosfashionanddesignweek.com. All applications close on the 10th of August 2012.